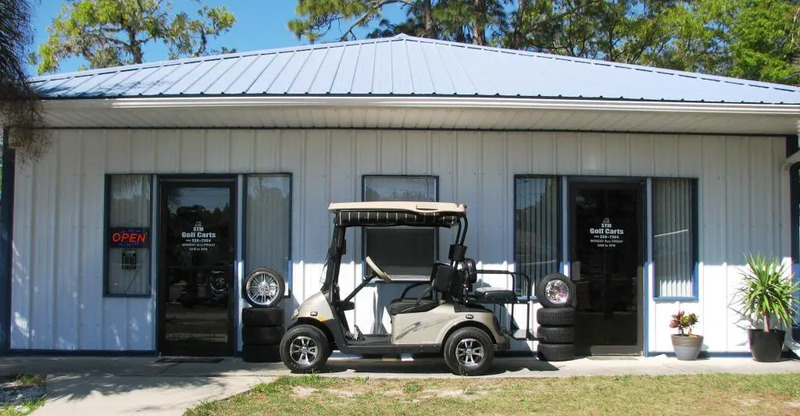 We are a family-owned business located in beautiful Ocala, FL. 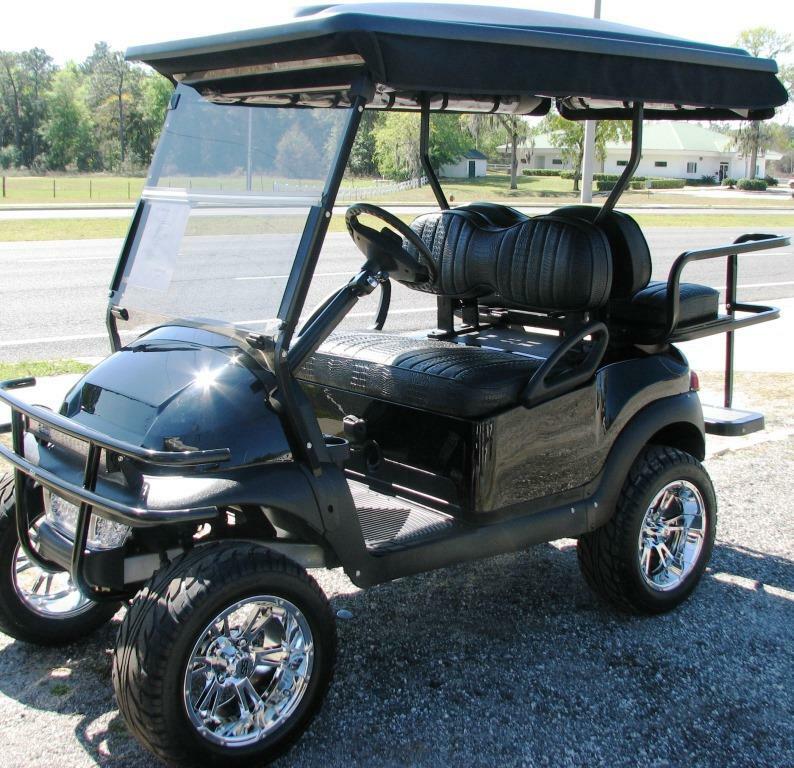 Our business is just outside the entrance to Oak Run Country Club, where we live. 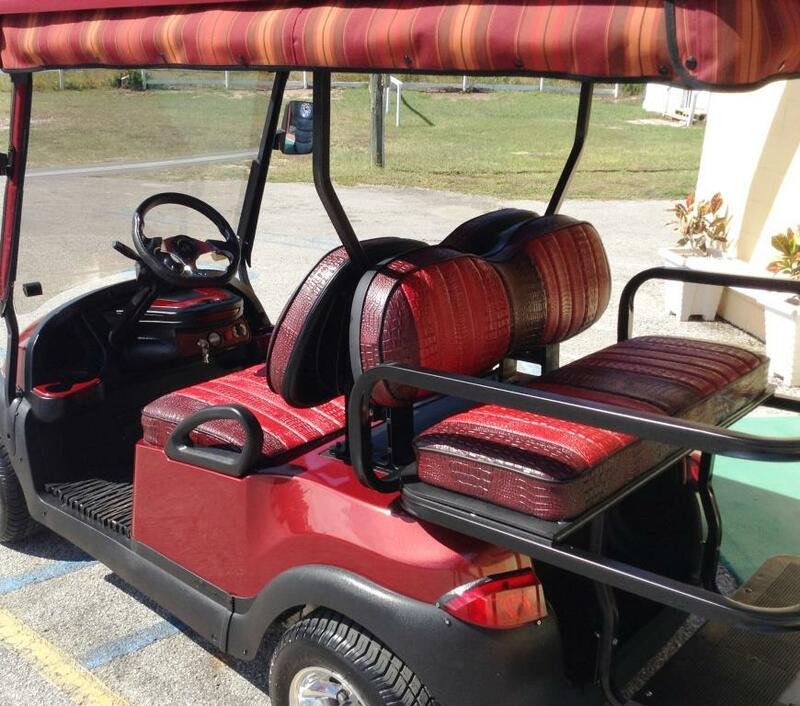 We are a short distance from some of the finest 55+ communities in Florida. 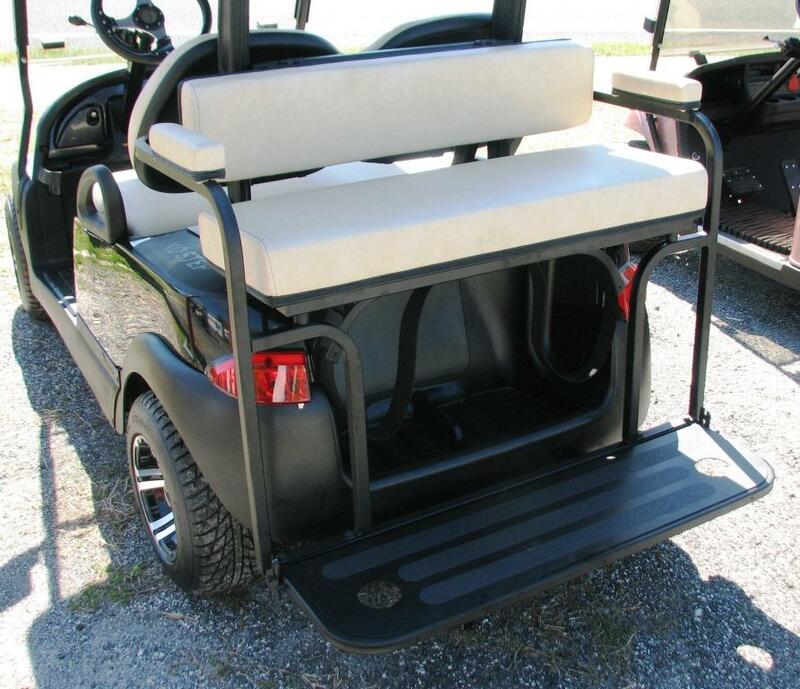 We provide carts to customers in all the above areas. 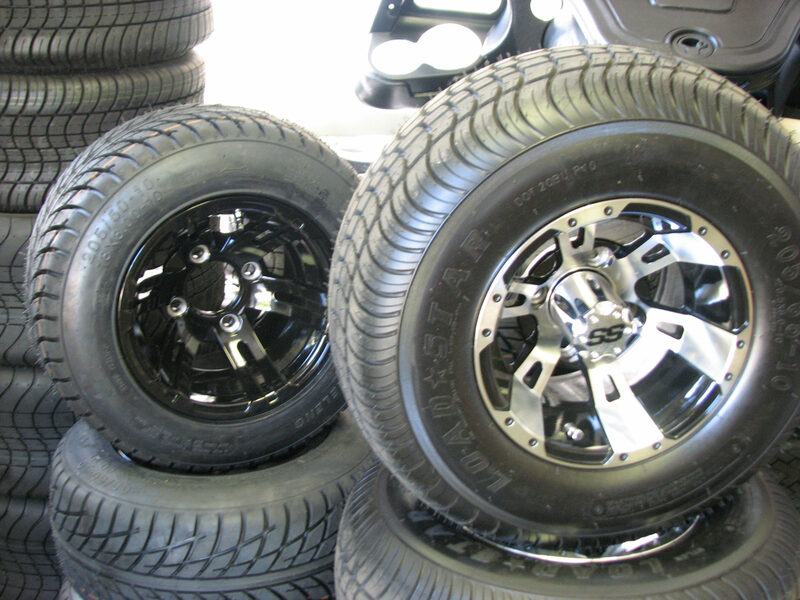 We also offer FREE pickup and delivery to these areas. 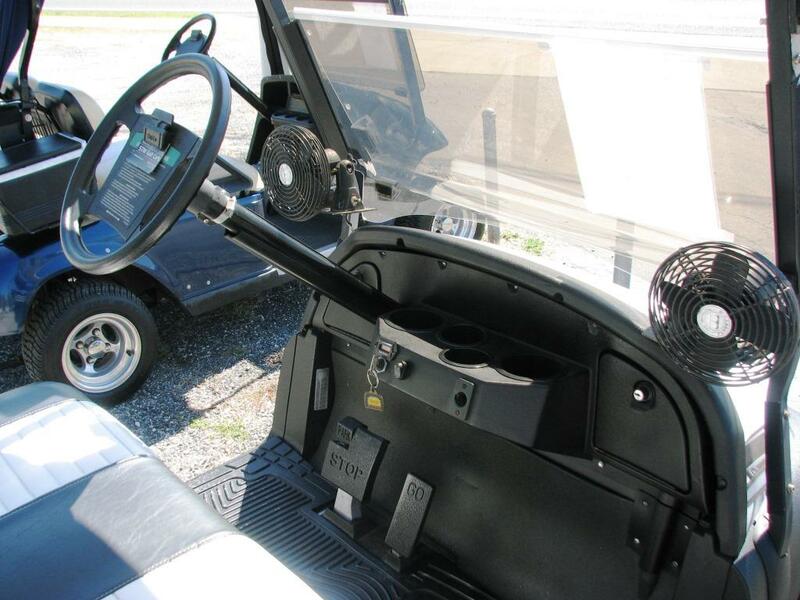 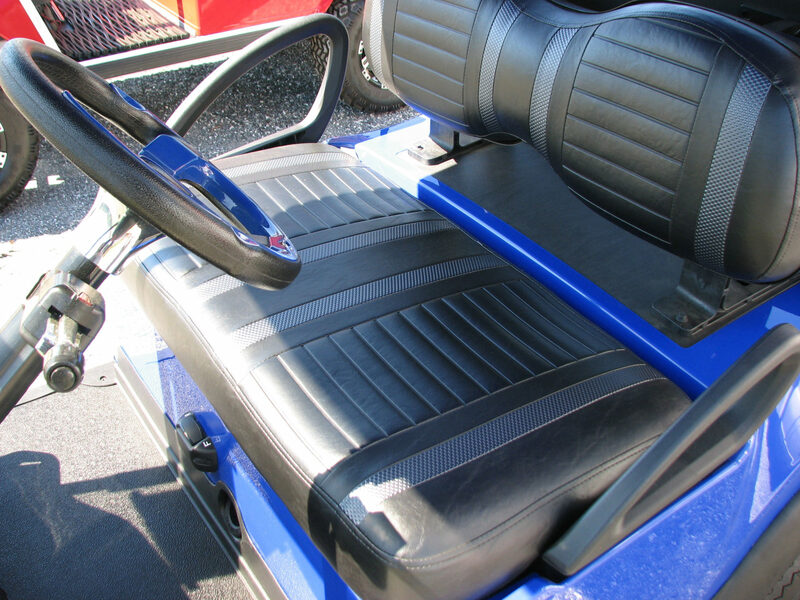 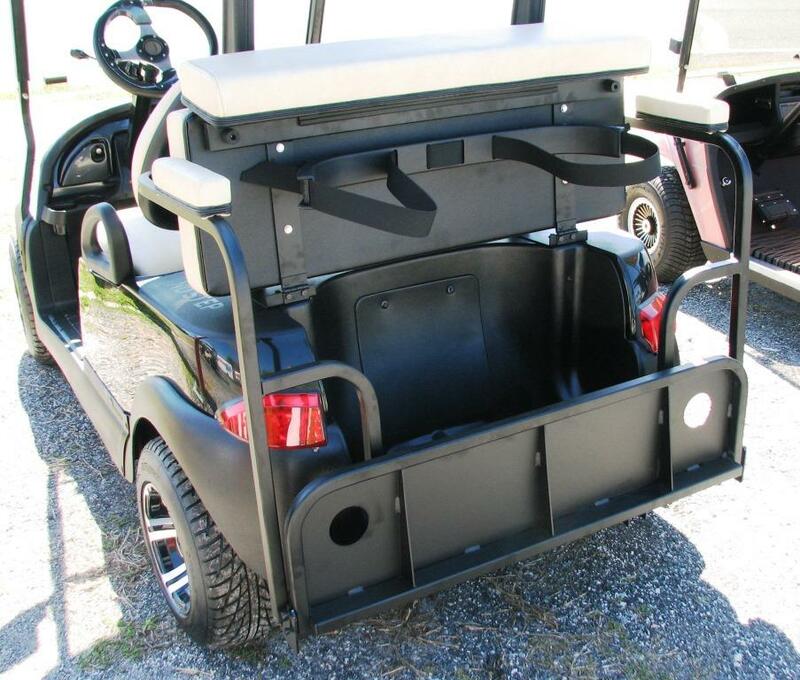 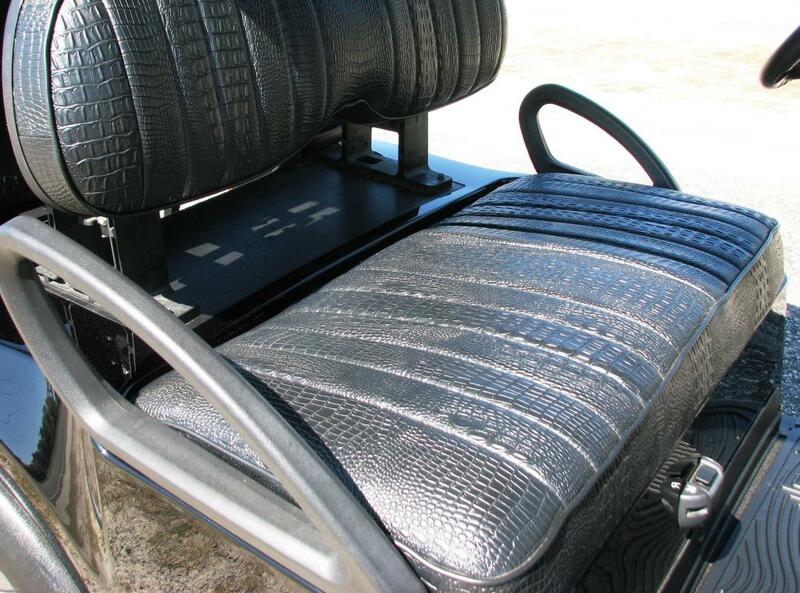 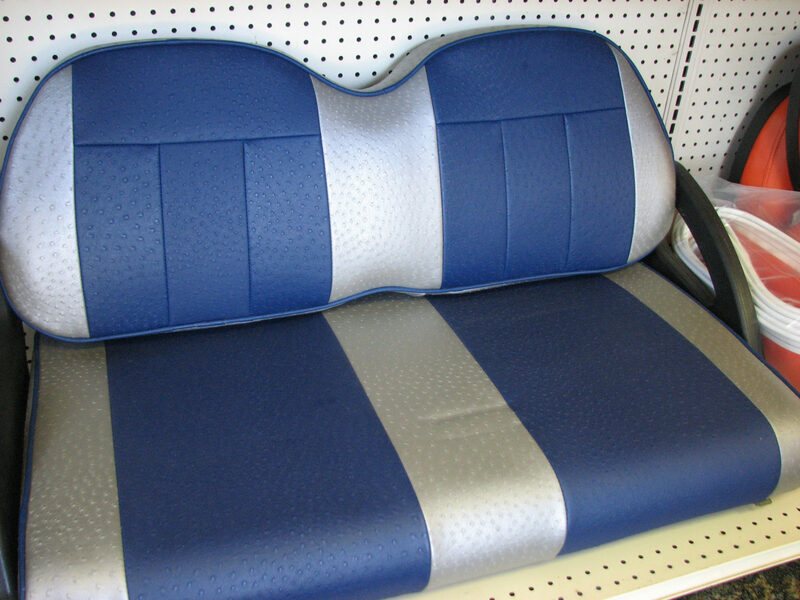 Let us be your one-stop solution for all your golf cart needs.  Stop in for a visit and see why we are one of Ocala’s fastest growing businesses. 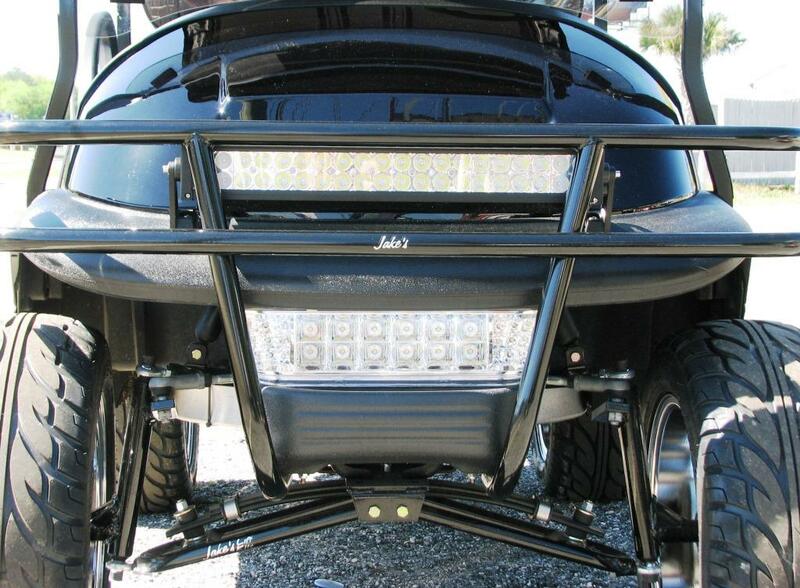 Need service? 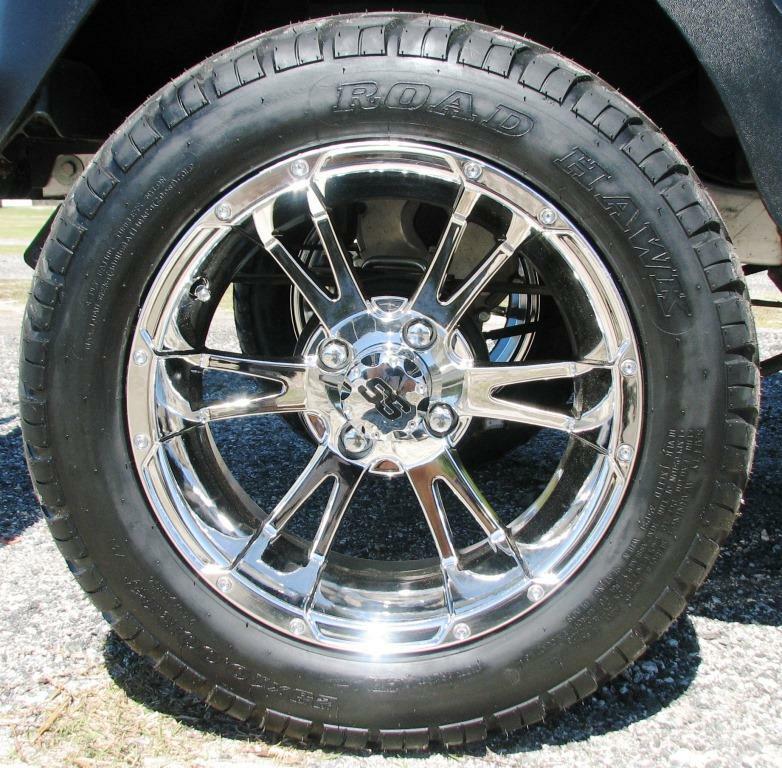 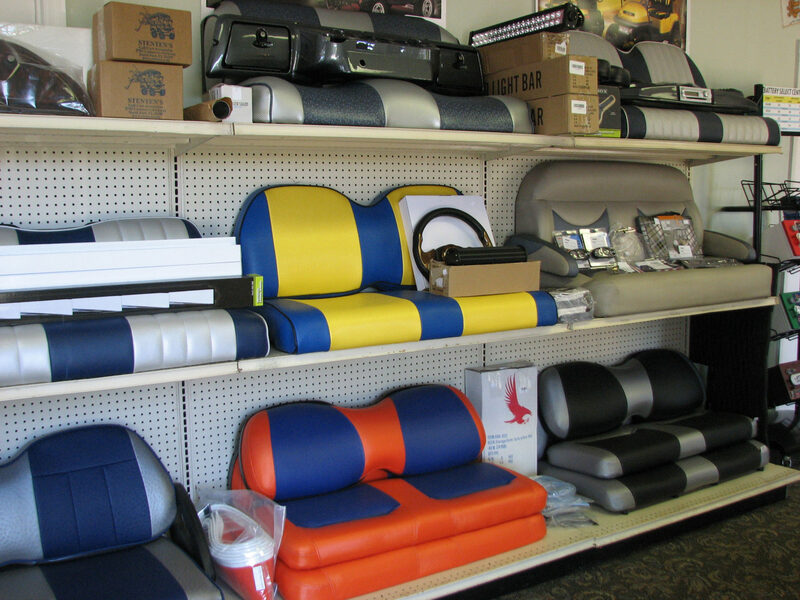 We have a complete in-house service department for all of your services needs. 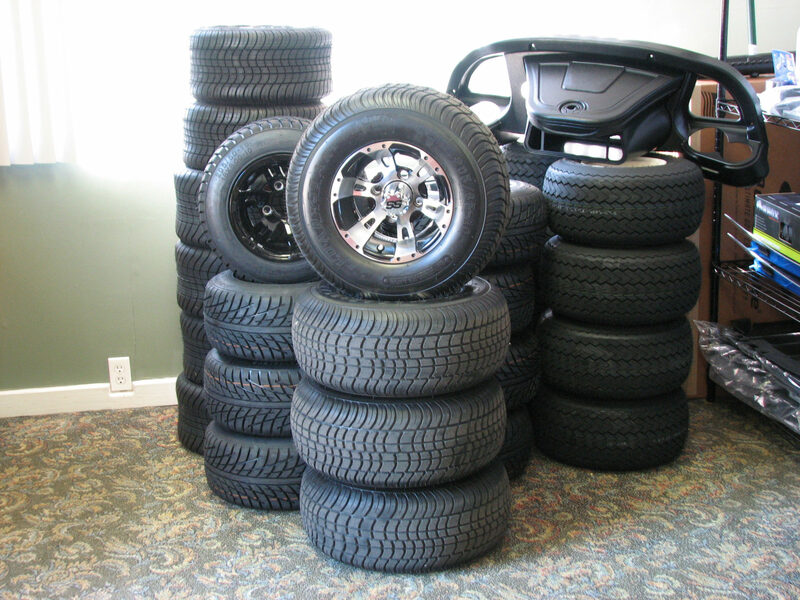 We also offer free pickup and delivery. 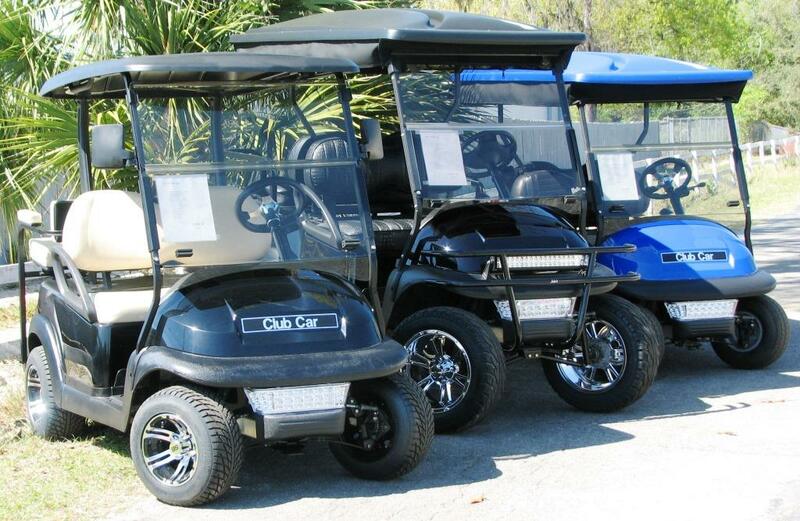 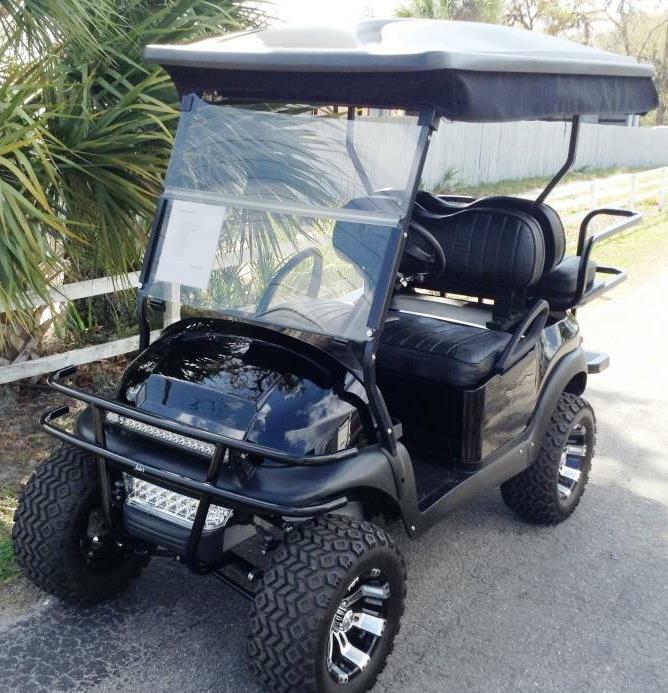 If you are in the Ocala area and need a golf cart during your visit, give us a call. 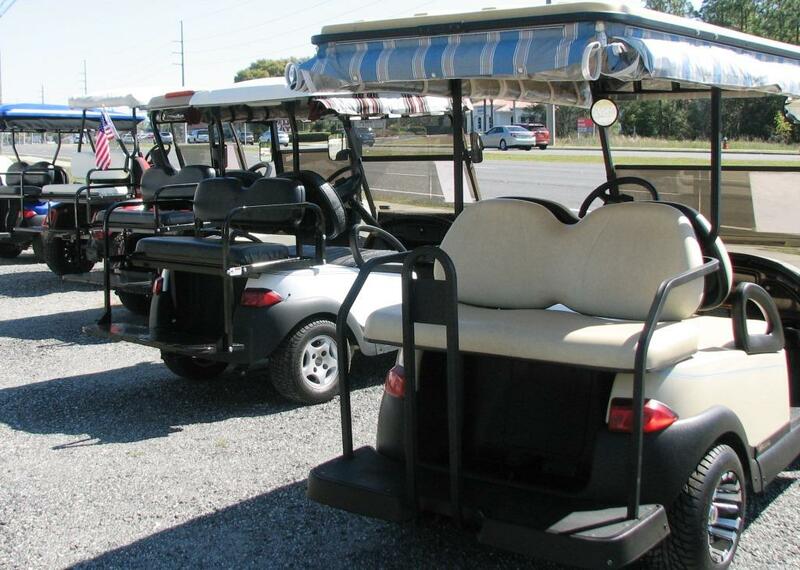 We have carts available for weekly and monthly rentals. 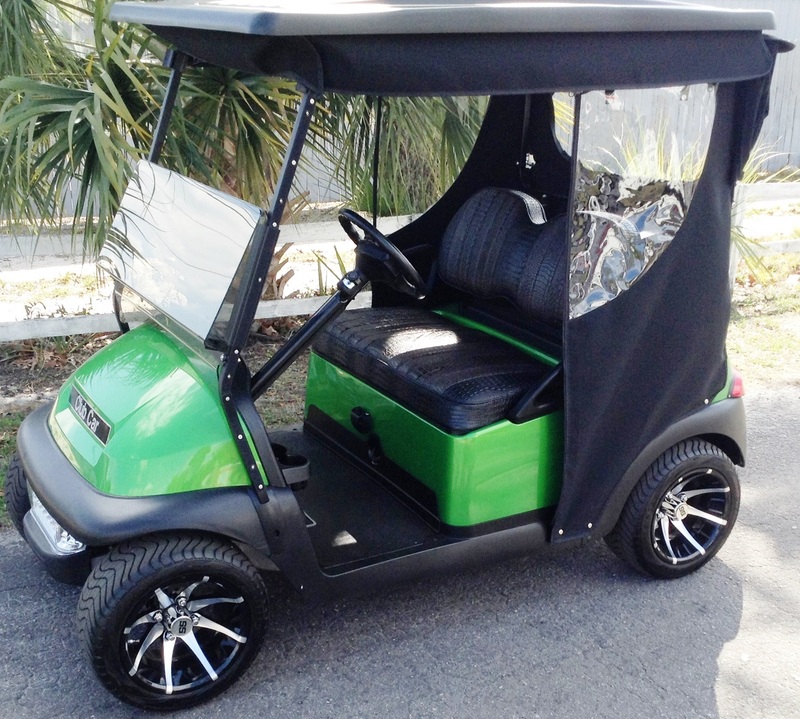 All prices include FREE installation with purchase of full sets of golf cart batteries. 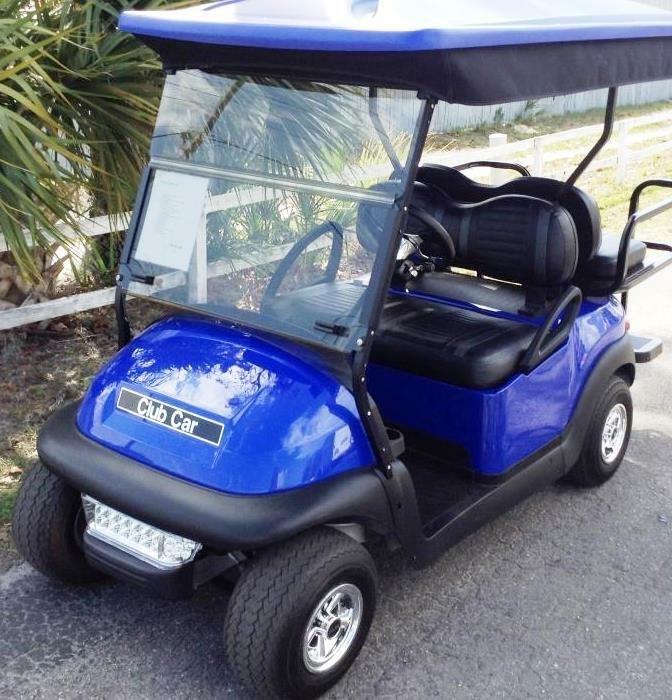 Prices are with core exchange.